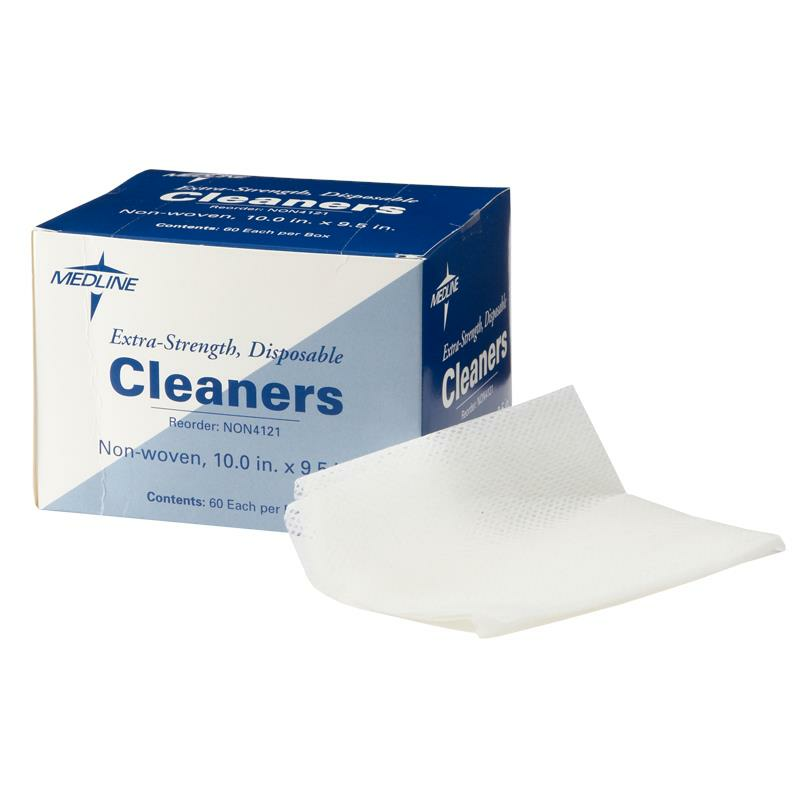 Medline Multi-Purpose Disposable Washcloths are convenient disposable wipes which are an economical choice for the facility. These low linting wipes are ideal for laboratory as well as surface and patient cleaning. &COPY; 2011 - 2019 Adult Diapers and Chux. All Rights Reserved.